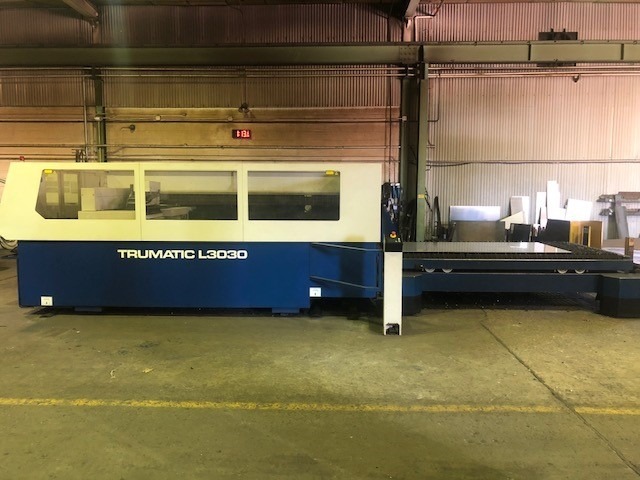 If you’re in the market for a quality cutting machine, the Trumpf TruMatic L3030 is one machine that will undoubtedly expand your shop’s capabilities. 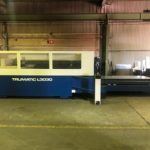 The Trumpf TruMatic L3030 continues to amaze operators and businesses with its speed and efficiency. 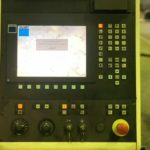 Be sure to contact us today to request a quote and read below for specifications and to see additional photos. 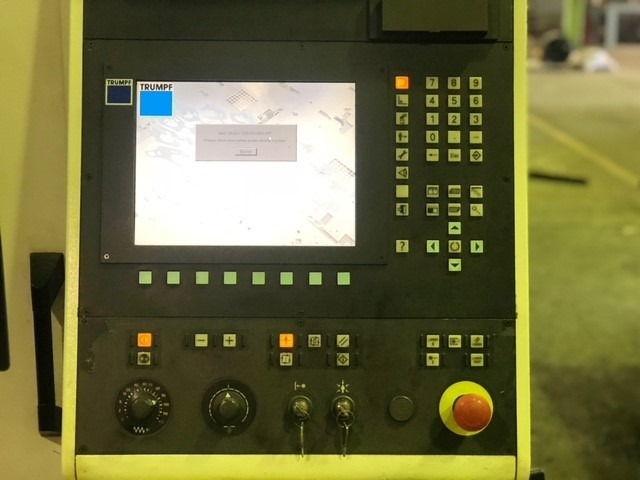 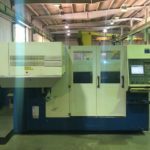 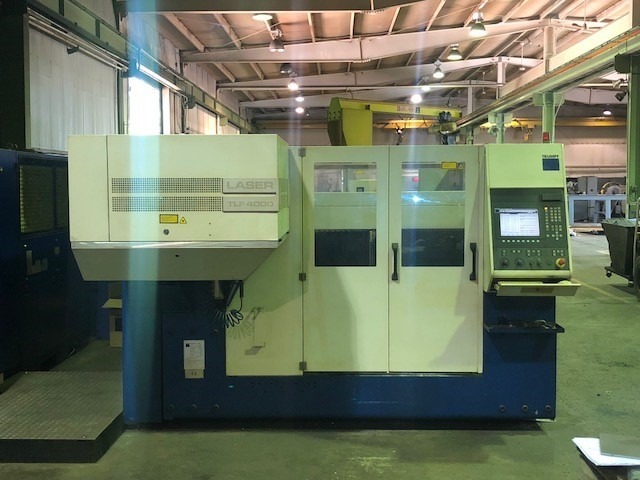 If you’re interested in learning more about this Trumpf TruMatic L3030 or any of our other pre-owned machines contact us today.